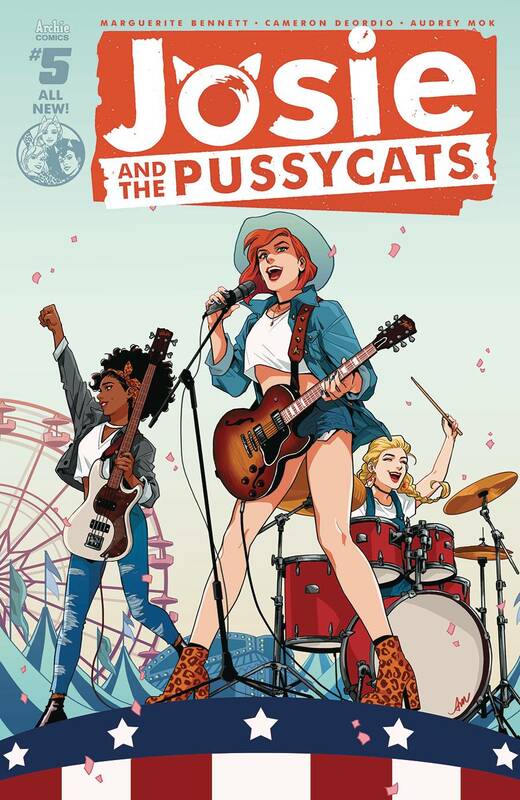 Josie and the Pussycats play at a State Fair! Josie has her sights set on recording with famous country star Cheri Overwood - but a newcomer to the music scene, Felicity Mountain, has stolen the Pussycats' spotlight. The girls might just miss their chance at the big time, unless Josie, Valerie and Melody can unearth the shocking truth about the Felicity!